Dreamz Resort in Pauri offers the breath taking views of snow covered Himalayas with deluxe 2 star facilities. 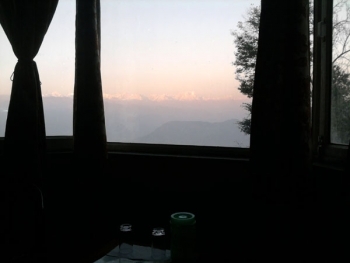 It is one the top resorts in Pauri which offers comfortable accommdation with amazin view of Himalayas. 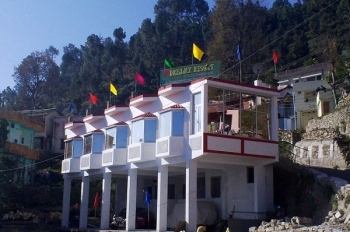 Dreamz Resort is located in the main city of Pauri just 1 kms from Bus Station on Kandoliya Road, towards Devprayag. The hotel also provide tended accommodation in resort premesis and in Khirsu as well. All tents have attached washrooms. The Dreamz resort have a multi cuisine restaurant named - Tulip Restaurant.